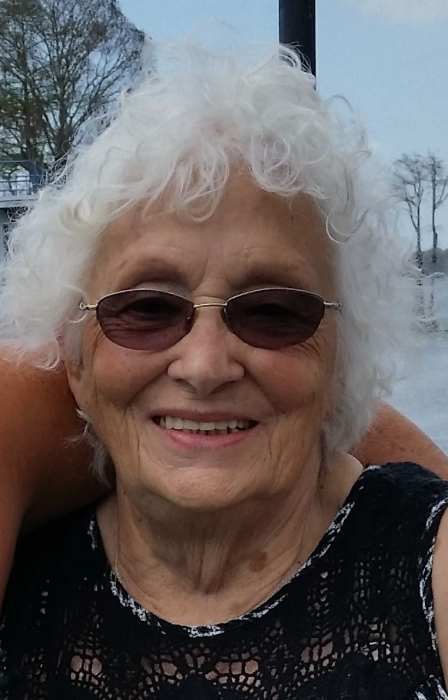 Alice Cann Price, 84, died March 31, 2019 at the Ruleme Center in Eustis, FL. She was born July 16, 1934, along with her triplet brothers, Allen and Alton, to the late J.O. and Sarah Cann of Abbeville. Mrs. Price graduated from Sharon School in 1952, married and reared five children. She managed the day to day operations of the home and chicken farm. Mrs. Price was employed with Milliken & Co. – Abbeville Plant in the late 70’s and then went into retail sales until her retirement in Florida. Mrs. Price enjoyed shopping and eating lunch at a nice restaurant. Many happy hours were spent reading, watching westerns and traveling. She was a devoted mother to her children and family. Surviving are her children, Joan Lydia Price Harris, Kimberly Marie Price Hiers, Jeffery Adam Price, Walter Truman Price and Sarabeth Price Stockton; three sisters, Juanita Fisher, Mary Frances Clark and Lillian Hayes; three brothers, Alton, Allen and David Cann; fourteen grandchildren; twelve great-grandchildren; three great-great-grandchildren; and innumerable beloved nieces and nephews. A memorial service will be held at 1 pm on Saturday at Chandler-Jackson Funeral Home with the Rev. Tony Temple officiating.